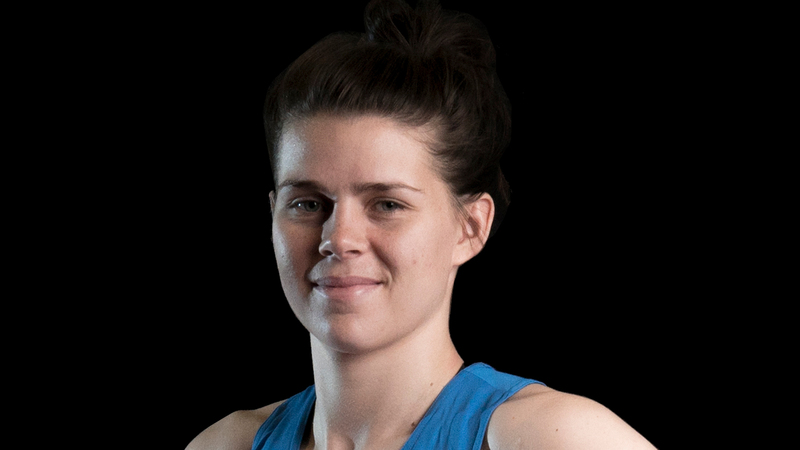 Savannah Marshall is one win away from a place on the Olympic podium as she beats Sweden’s Anna Laurell Nash in the opening preliminary round of the women’s middleweight category. Marshall’s 2016 Olympic debut saw pure focus and concentration as her determination to continue in her Olympic journey secured her place in the final eight. It was a slow start to the opening round for Marshall as Nash landed some successful shots. Marshall started to find her work rate towards the end of the round but it wasn’t enough and the round went to Nash. In the second round Marshall knew she had to up her work rate, and immediately got off to a better round. An on target shot from Marshall forced Nash to lose her stance. Into the third round and both boxers were equal on points. Marshall continued on the front foot, successfully pushing her opponent back, winning the third round. The final found saw Marshall continue to beat her opponent to the punch. Speaking to Team GB, Marshall said: “I was really nervous before the fight and I’m just happy to get that win out of the way. Marshall will next box on Wednesday 17 August at 1915 GMT she needs to beat Nouchka Fontun of the Netherlands to guarantee a bronze medal. Next up for GB Boxing 64kg Pat McCormack competes for his place in the quarterfinals at 2330 GMT and 81kg Joshua Buatsi will be looking to secure his place in the semi-finals at 2345 GMT later this evening.